the diverted Gomoh-Gaya-Pt Deendayal Upadhyaya Express route,” Kumar said.The railways has decided to run Sonepur-Chhapra passenger (75201) according to its revised schedule now. “The train will now leave at 7.10am instead of 6.40am from Sonepur and reach Chhapra at 9.10am. 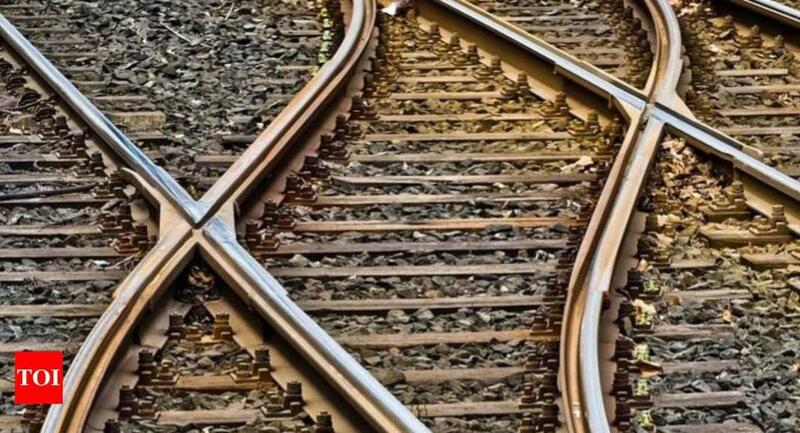 It will have stoppages at Parmanandpur, Nayagaon, Sheetalpur, Dighwara, Ambika Bhagwani Halt, Autarnagar, Panchpatia, Deoria Halt, Baragopal and Chhapra Kacheri,” Kumar said, adding railways has attached an additional AC three-tier coach permanently to Dhanbad-Ferozpur Ganga Sutlej Express (13307/13308) to fulfil the needs of passengers.